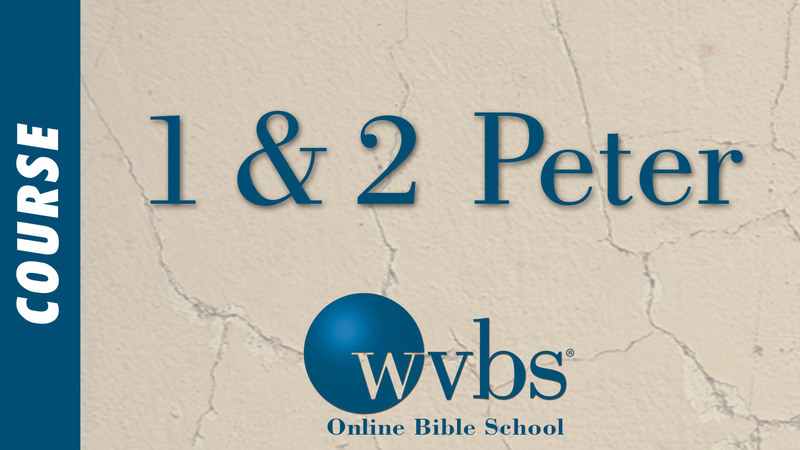 Description and Purpose: This is an in-depth study of the books of 1st and 2nd Peter. Much attention will be given to practical application of the books. The background, circumstances and need for the epistles will be discussed. 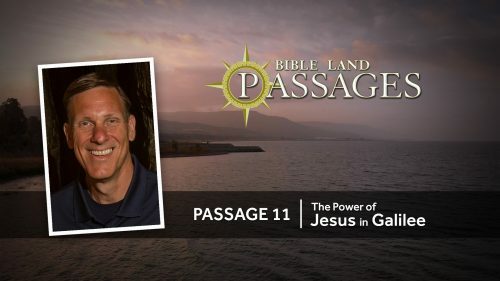 Students will study the blessings of Christianity, Christian suffering and service, our relationships in the church and world, Christian attributes and how to grow in them, what to expect from false teachers, and the second coming of Christ.